I’ve just finished The Story Keeper and ‘captivated’ is a great description. So atmospheric. I have my review of it to write today and not quite sure how I’m going to do it justice. You both have me so intrigued by this book! And now Cathy’s review has me hooked. You have so many good books here, Margaret. 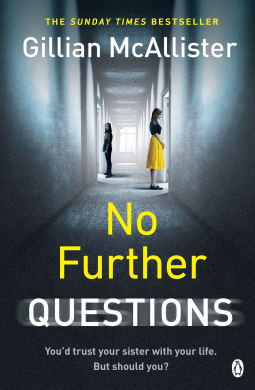 I keep hearing good things about No Further Questions, and I would like to read that one. I’l be interested in what you think of it. The same is true of Wedlock. And I absolutely must feature a Ruth Ware novel in my Spotlight series; I’m glad for the reminder of her work. So many good books, indeed. I have read the Ruth Ware book – I liked it and the setting of the voyage at sea. I do want to read NO FURTHER QUESTIONS whenever it’s available over here. 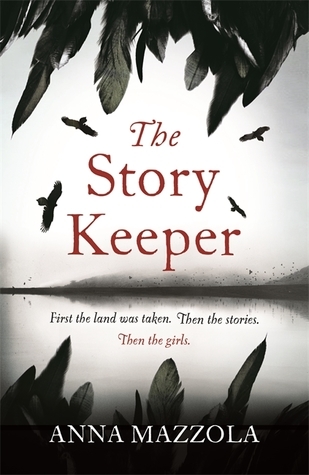 I also want to read THE STORY KEEPER and want to know more about the Highland Clearances. 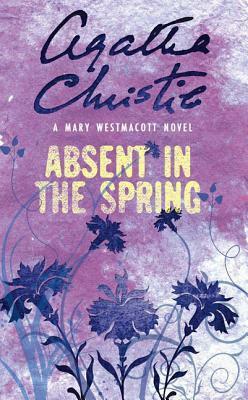 And, last of all, I’ve not ever read any of Christie’s books that she wrote in her other persona. I’ll watch for your thoughts on this one. Is it more in the romantic suspense vein? This is a great list and so many new titles for me! Here is my WWW: https://silverbuttonbooks.com/2018/07/25/www-wednesday-july-25-2018/. Have a wonderful week! 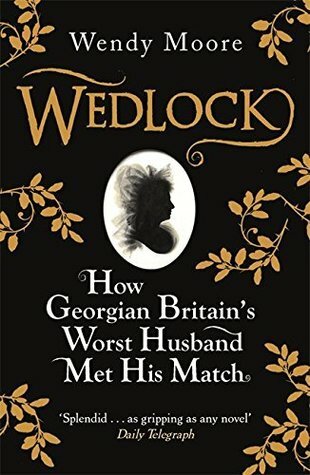 I’m not much of a non-fiction reader, but Wedlock sounds fascinating! Happy reading! The Story Keeper sounds really interesting. I love fiction that explores folklore in interesting ways. 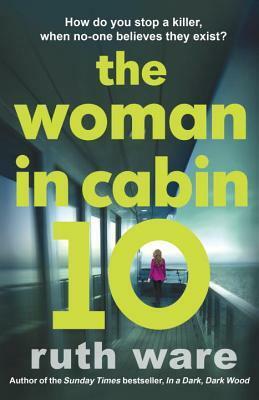 The Woman in Cabin 10 and The Story Keeper both appeal so will keep an eye out for them. I’m very intrigued by The Story Keeper and hope you continue to enjoy it!